Designed by Ramotion, this pitch volume control is ideal for a web music app mixer. 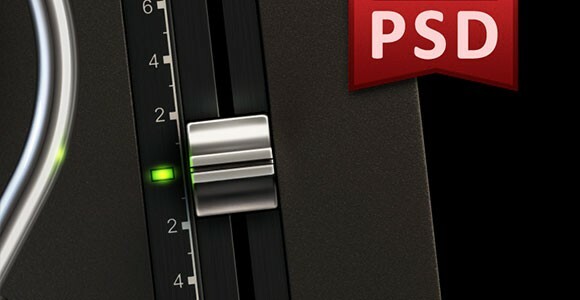 This free PSD features a pitch control that is designed for turntable app owned by the same designer. You can get 50% off Turnplay app on the day of release when you subscribe here: http://turnplay.ramotion.com. 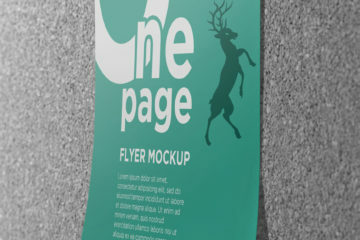 Moreover, the PSD is available for download at dribbble.com. 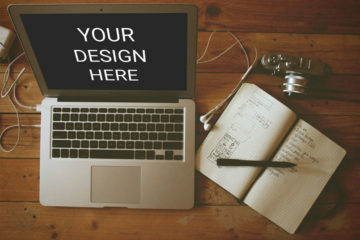 Dribbble is an online platform for creatives around the world to share their projects and designs with the digital world. Feel free to spread the word in your social networking sites using social buttons at the website. Download and have fun!